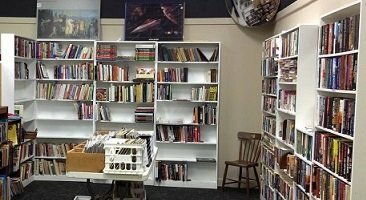 Community Sharing is designed to distribute gently used items that are not saleable or are in excess at the A-Z Thrift Shop with other nonprofit organizations in the Triangle Area. This program increases exposure in the community, encourages collaboration with other nonprofits, and helps to meet some of the unmet needs in our community. The Flower Shuttle for glass vases and decorative cups. 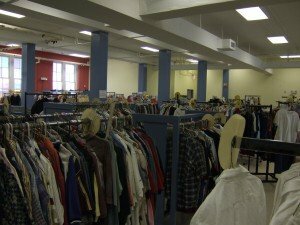 The Clothing Ministry of First Baptist Church on Salisbury Street in Raleigh for clothing and shoes.